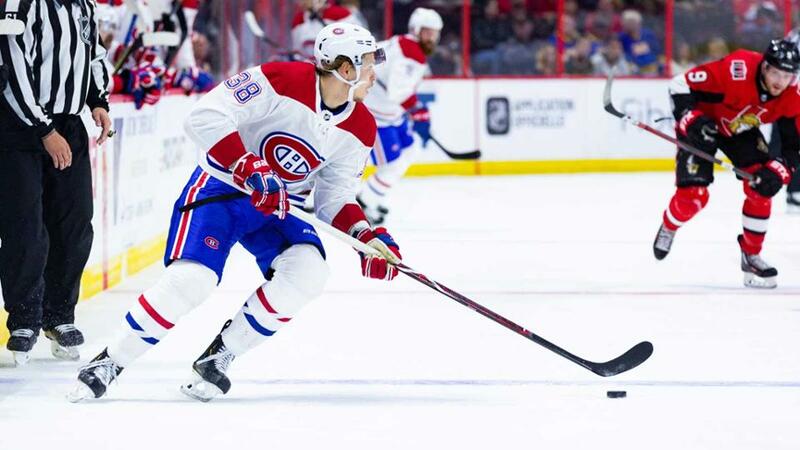 The Los Angeles Kings have claimed right wing Nikita Scherbak off waivers from the Montreal Canadiens, Kings Vice President and General Manager Rob Blake announced on December 2. A 6-2, 192-pounder from Moscow, Scherbak has not appeared in a game this season with Montreal. He has played in five games with the Laval Rocket of the American Hockey League. Last season he played in 26 regular season games with the Canadiens and he recorded six points including four goals. One of his goals came on the power and play and one came short-handed. In 2016-17, Scherbak made his NHL debut. In all he appeared in his first three NHL games and recorded one point, his first career goal. He was originally Montreal’s first-round draft selection (26th overall) in 2014. The Kings began a four-game homestand on Dec. 2 when the club hosts the Carolina Hurricanes. Game time is 7:30 p.m. and the game will be broadcast on FOX Sports West, the FOX Sports app and the LA Kings Audio Network. For all Kings ticket information visit LAKings.com and call 1-888-KINGS-LA.